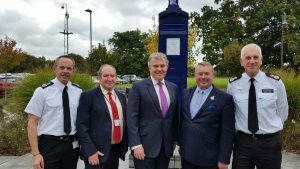 Police and Crime Commissioner, Jason Ablewhite welcomed Brandon Lewis, Minister of State for Policing and the Fire Service at Police headquarters in Huntingdon today (Friday 21st October) to meet police and fire chiefs. 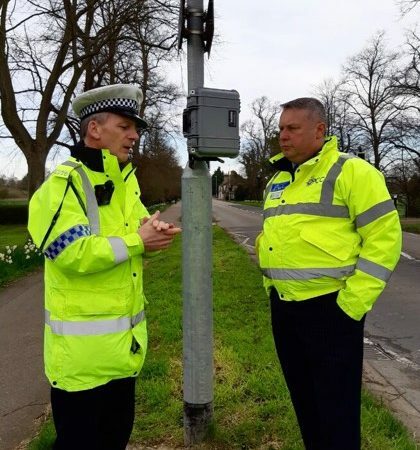 The Minister was in the county to discuss current and future joint working between the police and fire services with the Police and Crime Commissioner alongside Chief Fire Officer, Chris Strickland, Fire Authority Chairman, Sir Peter Brown and Chief Constable Alec Wood. 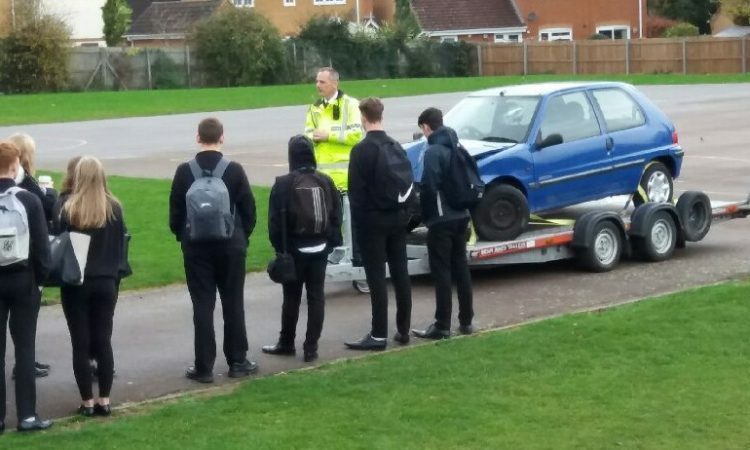 The Government is taking forward legislation to enable Police and Crime Commissioners to take responsibility for their local fire and rescue services, where a local case has been made. This is part of a raft of changes to bring about closer working between the police, fire and rescue and NHS ambulance services to improve the way they serve communities, protect the public and provide value for money for taxpayers.  Police and Crime Commissioner, Jason Ablewhite said: “Cambridgeshire Police and Fire services already work closely together. I believe the new legislation will open the door to better ways of working and I have asked has asked all parties to work together on a business case to identify the best way forward’.